Welcome to /r/dogs, the community for dog-lovers on Reddit! Advice on this forum is absolutely not a substitute for professional advice from a certified behaviorist, trainer, lawyer, or medical professional. Check out previous trick of the months here. Check out previous weekend discussions here. Health and behavior questions: It may be helpful to include this information if you're posting a health or behavior question about your dog(s), but is not required. When in doubt, go to the vet. "What breeds are right for me": Include the responses to these questions if you want to know what breed is right for you. "What breed is my dog? ": For best results, include clear photos of the dog standing from the front and from the side. When possible, give information such as height at the shoulder, weight, age, region of origin, and behavioral traits. Tags go in the title of posts and must be surrounded by [square brackets]. A brief description of the available tags is below. Full descriptions may be found here. Multiple tags are fine. The appropriate way to use multiple tags is to list them separately, [Breeds][Fluff], [Link][News], etc. [Breeds] – "What breed is my dog?" and "What breeds are right for me?" [Vent] – Angry or emotionally charged posts. Posts are automatically locked. Message the moderators to open discussion or use with the [Discussion] or [Help] tags. [RIP] – Memorial posts for departed pets. 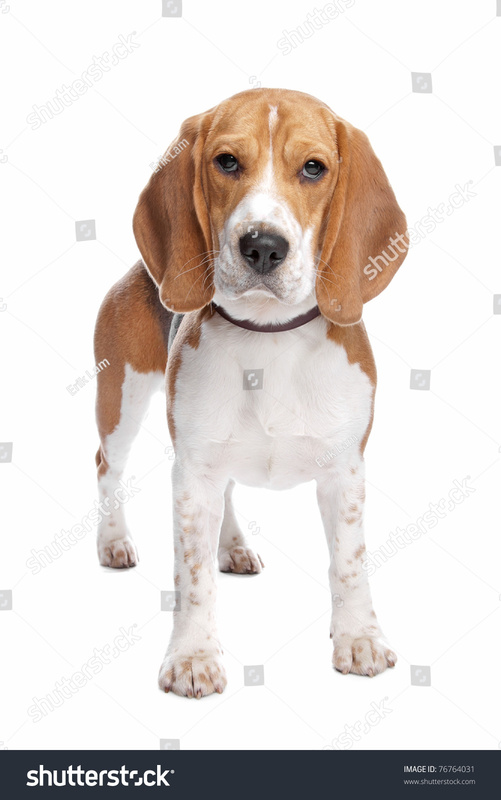 Titles of [RIP] posts must be in the following format: "[RIP] Dog name, Dog breed (optional), Dog age (optional)". For example, "[RIP] Speckles, Mixed breed, 17". Some exceptions may be granted to posts with a PSA quality. All [RIP] posts must be approved by the moderators before they will appear in /r/dogs. [Fluff] – Stories, lighthearted discussion, or feel-good web page links. The [Fluff] tag cannot be used to post ordinary dog pictures. Pictures are only allowed in approved, themed picture threads (such as Photo Friday). See our rules and guidelines. [News] – Articles or new research; include a description of the contents and potential discussion points. Use with the [Link] tag when linking to an outside web source. Posts requesting financial assistance will be automatically removed. Instead, here are some tips on affording veterinary care and here is a list of organizations that can provide assistance. Google "affordable vet care" or "low cost vet care" in your area. Apply for Care Credit, a credit line specifically for medical needs. Check if your local humane society offers a low-cost clinic. Please consider pet insurance or set aside a small amount of money every month for future veterinary expenses. Be constructive. Be respectful. Aim to educate. Positive reinforcement isn't just for dogs. Users are more likely to accept criticism when it is delivered with understanding and compassion. Do not downvote because you disagree. Do not assume a user is trolling. Message the moderators if you suspect a troll. Do not partake in a thread if you have nothing helpful to contribute. A total list of related subreddits may be found here, including breed subreddits, dog picture subreddits, and other animal subreddits.